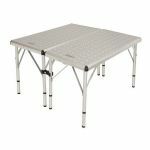 This Polished Aluminium Above Floor Top Base is perfect for use in your caravan, campervan, or motorhome. 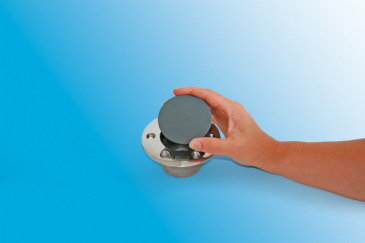 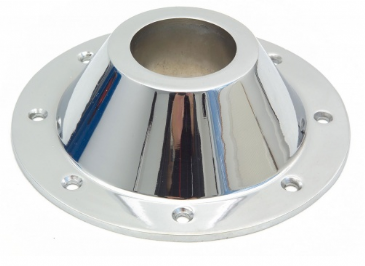 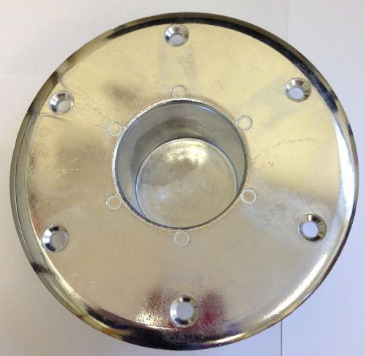 This Polished Aluminium Recessed Base is perfect for use in your caravan, campervan, or motorhome. 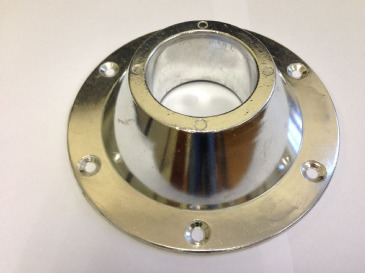 Cast aluminium recess fitting. 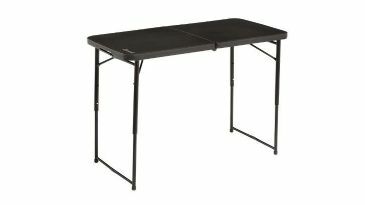 Fits standard island legs. 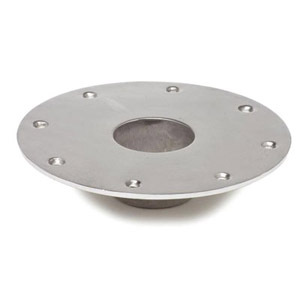 (57mm hole). 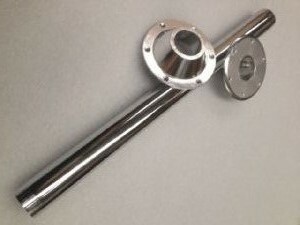 Overall diameter 158mm. 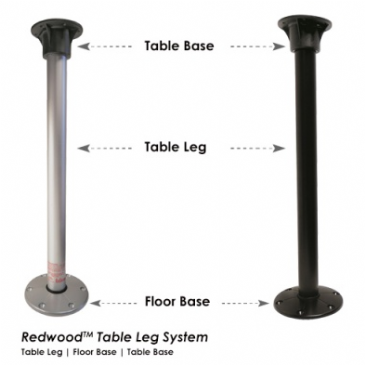 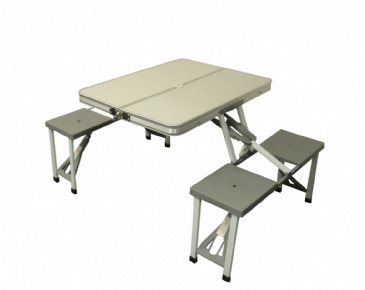 The ITC Redwood table leg and base kit offers strong support in a patent pending system. 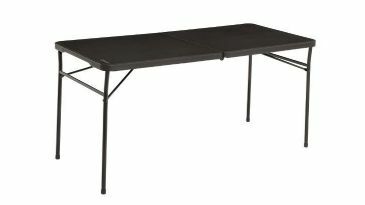 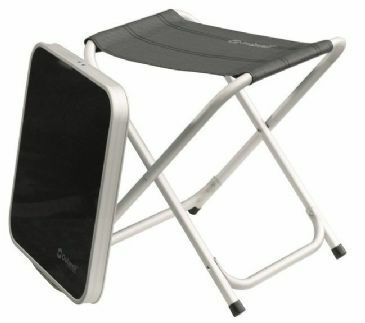 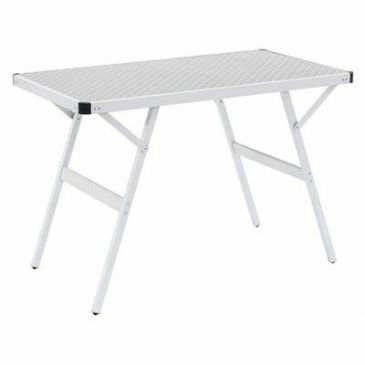 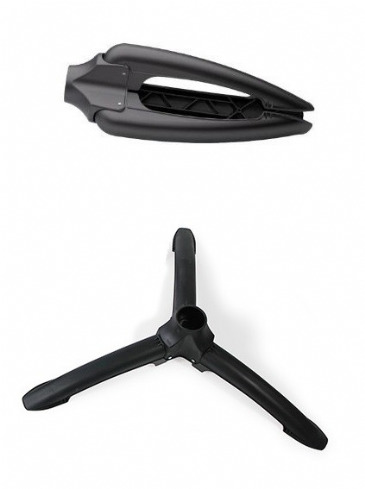 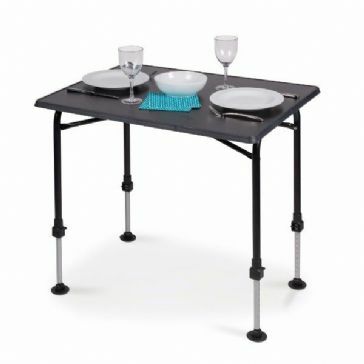 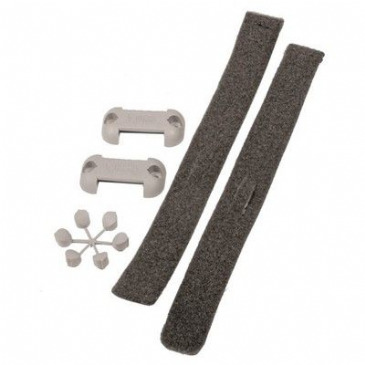 Can be used with a folding table leg. 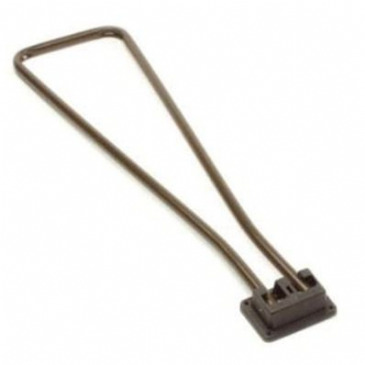 Clips on or off. 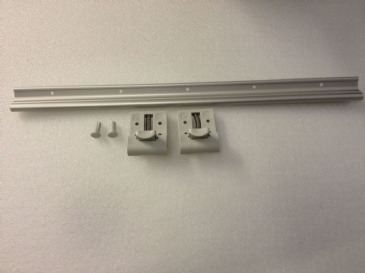 Complete with rail and fittings. 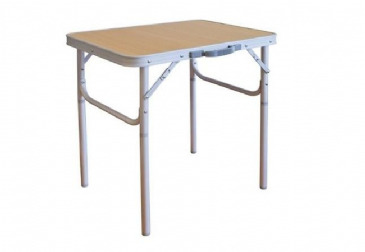 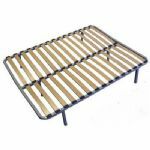 This Square Tube Folding Table Leg is a folding table leg with 6 fixing holes, making it ideal for use in your caravan, motorhome, or campervan. 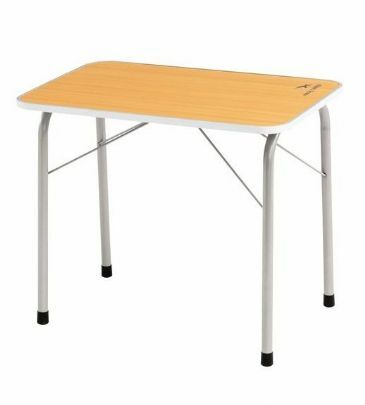 Collapsible table leg with 6 fixing holes. 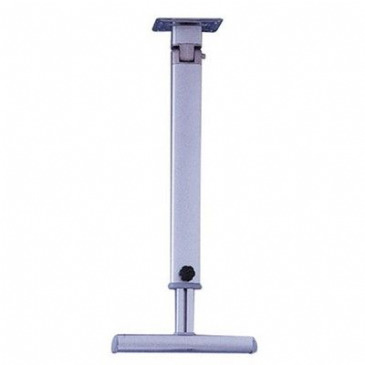 Length: 700mm. 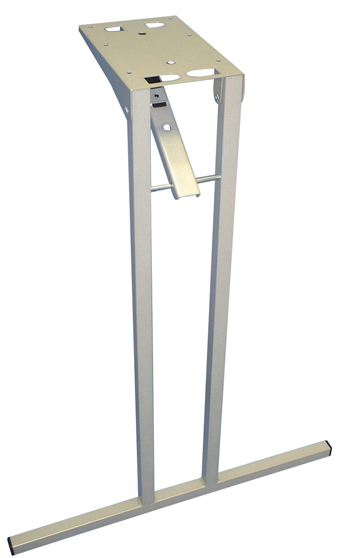 Bar length (at base of leg): 500mm. 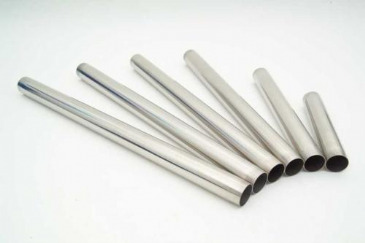 Available in either silversand or brown. 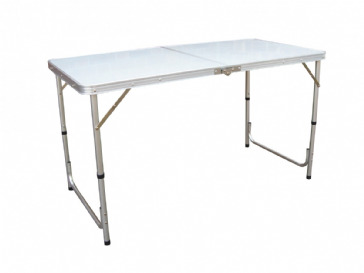 Available in a variety of lengths to suit your particular table layout in your vehicle. 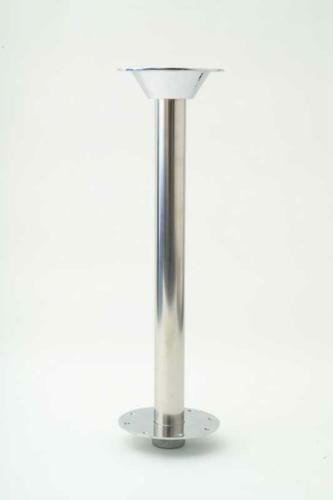 This Stainless Steel Island Table Leg is perfect for use in your caravan, campervan, or motorhome's table setup. 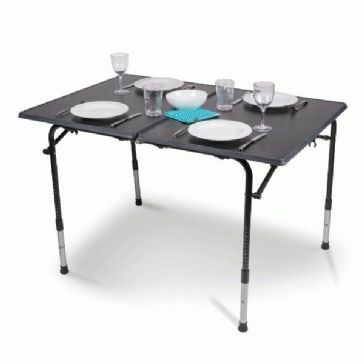 It is available in a variety of lengths to suit your particular table layout in your vehicle. 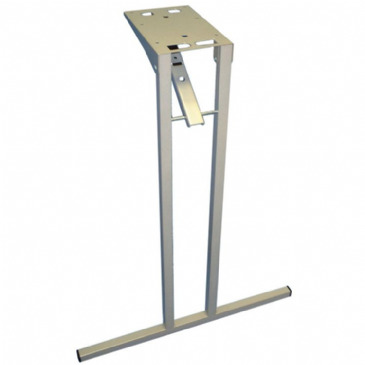 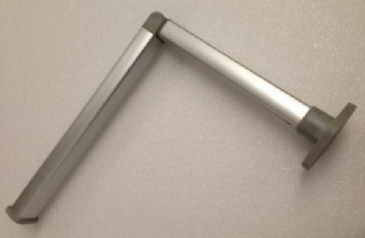 This Tubular Folding Table Leg is perfect for use in your caravan, motorhome, or campervan. 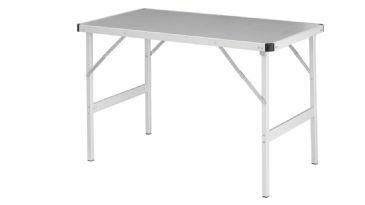 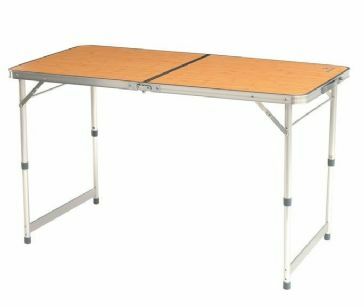 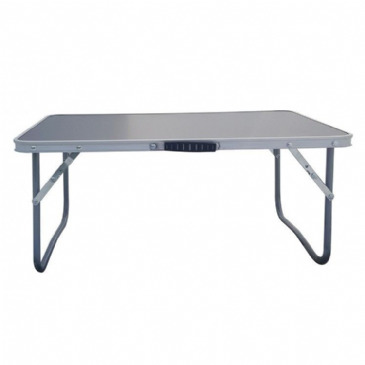 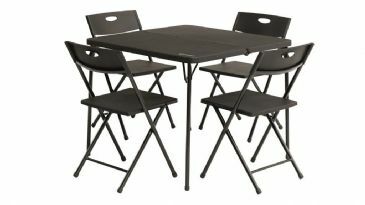 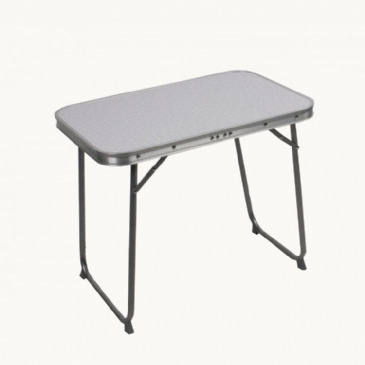 It can be used to give your table setup a height of 66.5cm with 4 hole fixing available.